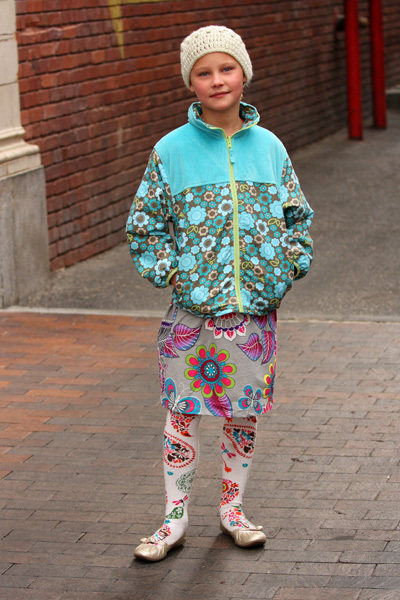 Boise Style: Future Fashionista . . .
Future Fashionista . . .
A charming and creative palette of patterns.